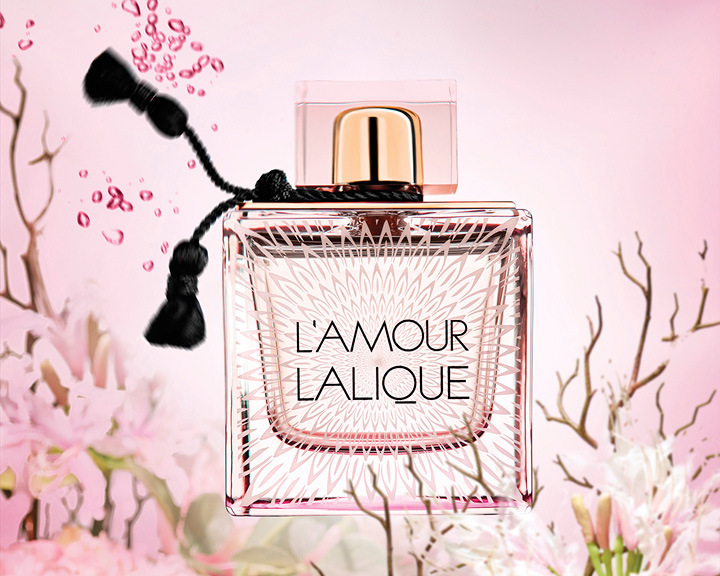 Add a floral and seductive fragrance to this year’s Valentine’s Day with Lalique’s new L’Amour selection. It’s a gift that’ll be timely as well, seeing as spring is close by and clear, clean scents are key. 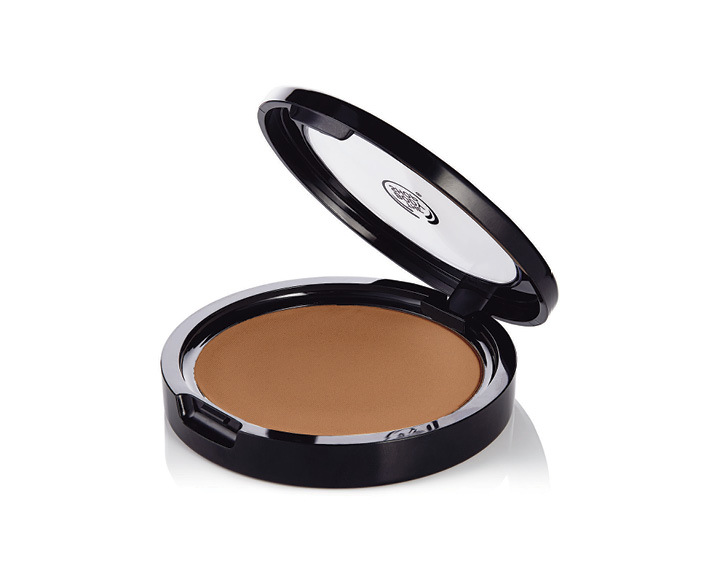 Ideal for those with sensitive skin, the Ghassoul clay in this powder does away with the shine and provides long-lasting coverage. The tea-tree oil infused in it helps take care of skin, too; talk about multi-purpose beauty products. 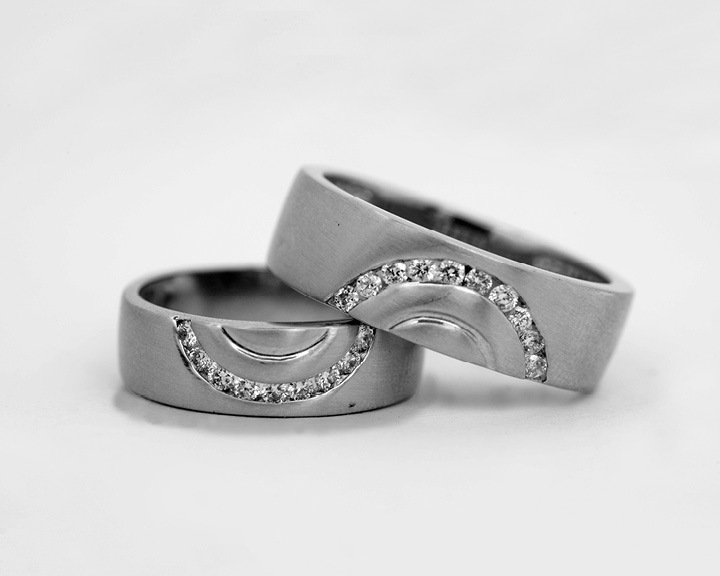 Here’s a Valentine’s Day gift for the two of you, should you decide to splurge a little: bands crafted in platinum and embellished with diamonds. Its minimalistic design makes it simple yet classy. 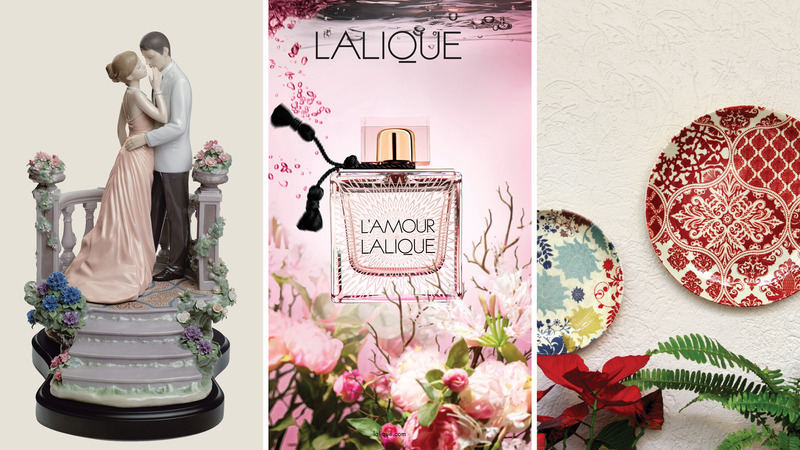 Mora Taara is aiming to push people out of the flower-gifting bubble with a line created for Valentine’s Day that includes some splendid home décor options. 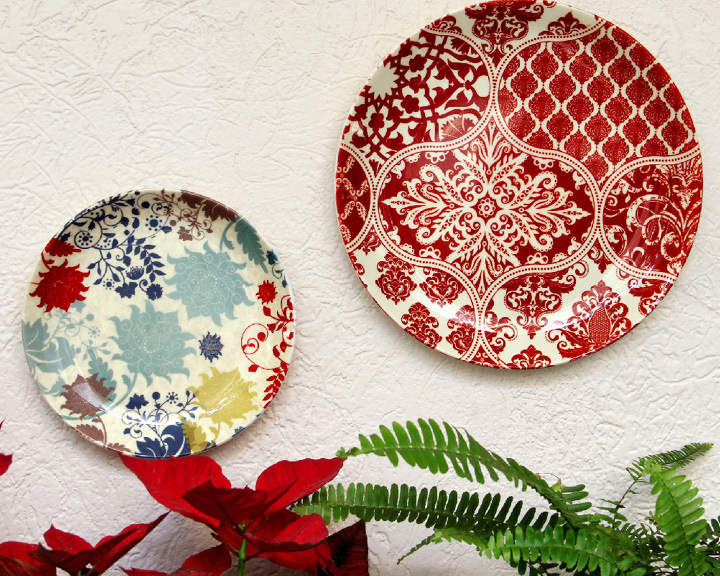 Our favourite, the wall plates set, will add a distinctive and aesthetic touch to any home. A gift from Lladró doubles as an investment. You can’t fault the brand’s dedication to crafting, and the line for Valentine’s Day combines that technical finesse with romantic motifs. 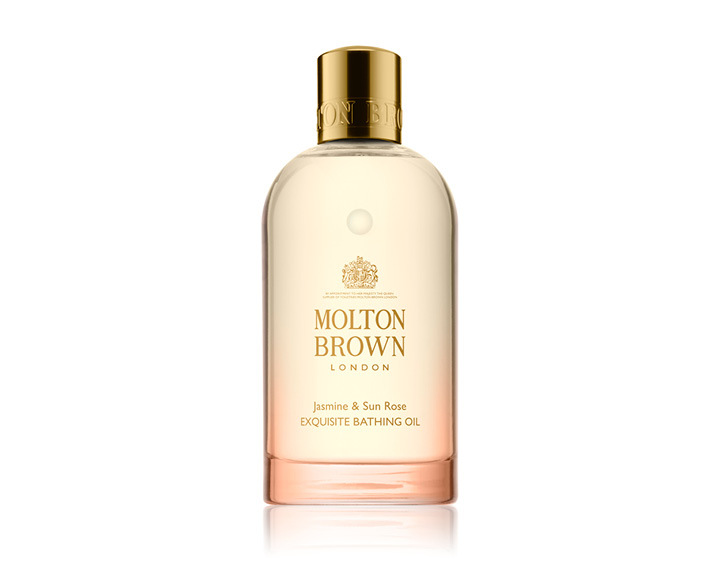 Apparently sourced from white flowers on the banks of the Nile Delta that have been sourced at dusk, the background behind Jasmine & Sun Rose Collection from Molton Brown is as romantic as the powerful, feminine scent. With body oils, washes and lotions, there’s something for every fancy. Chocolate is a ubiquitous Valentine’s Day gift—but it’s maintained its position in the world of romance for a reason, so why not club it with something non-edible instead (or as well)? 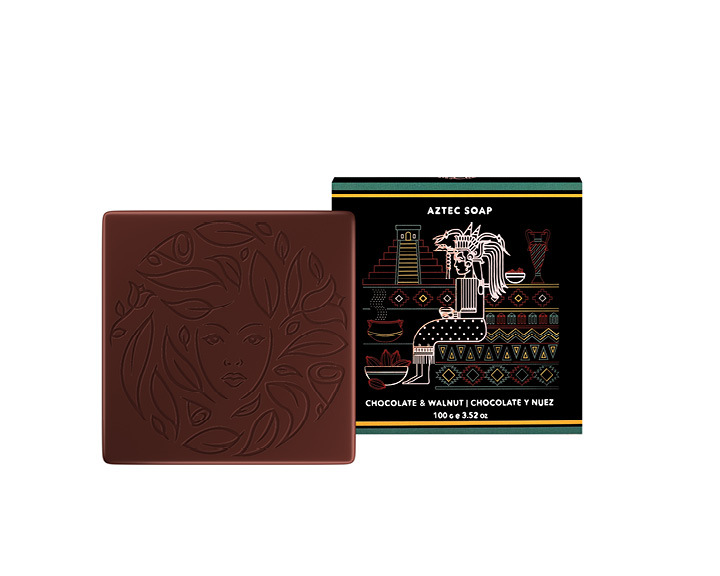 The Aztec Chocolate and Walnut Soap from Global Beauty Secrets is a perfect blend of thorough skin-care and lasting fragrance. 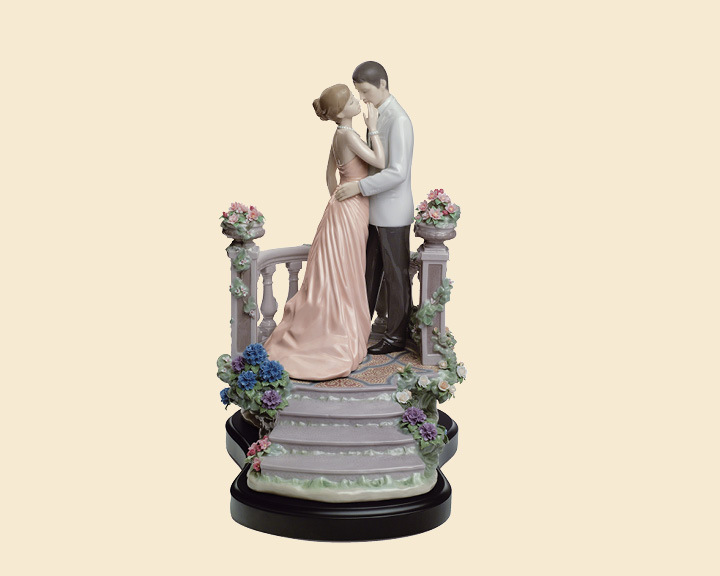 Gifting partners is one part of Valentine’s Day, but it’s also time to gift yourself something. 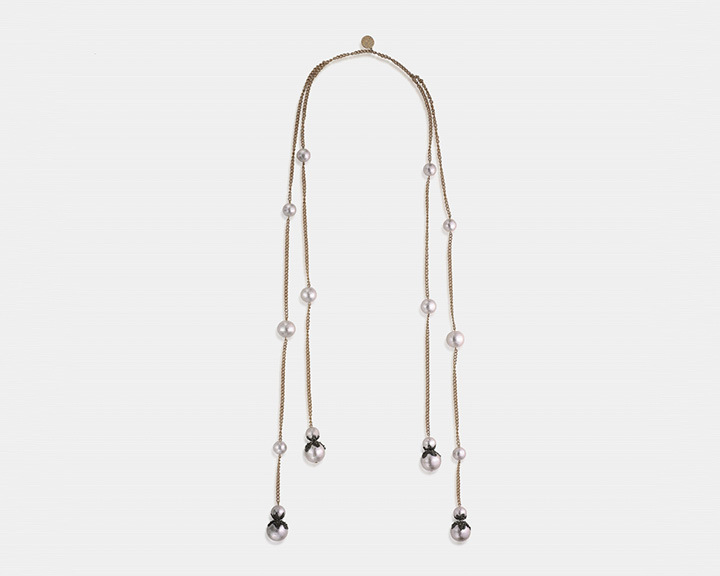 Isharya’s Fool’s Gold collection celebrates this self-love with creations that contrast pyrite with brushed cotton pearls. 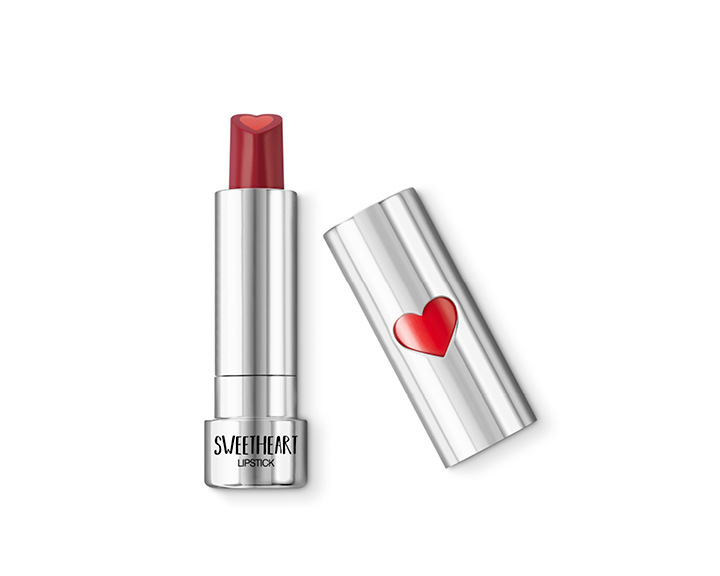 Celebrate the festival of love as literally as possible by gifting a heart-shaped lipstick to your significant other. The Sweetheart Lipsticks from KIKO Milano add the perfect splash of red with a design that’ll be appreciated by romantics.